SE Emblems will be available: NOW! 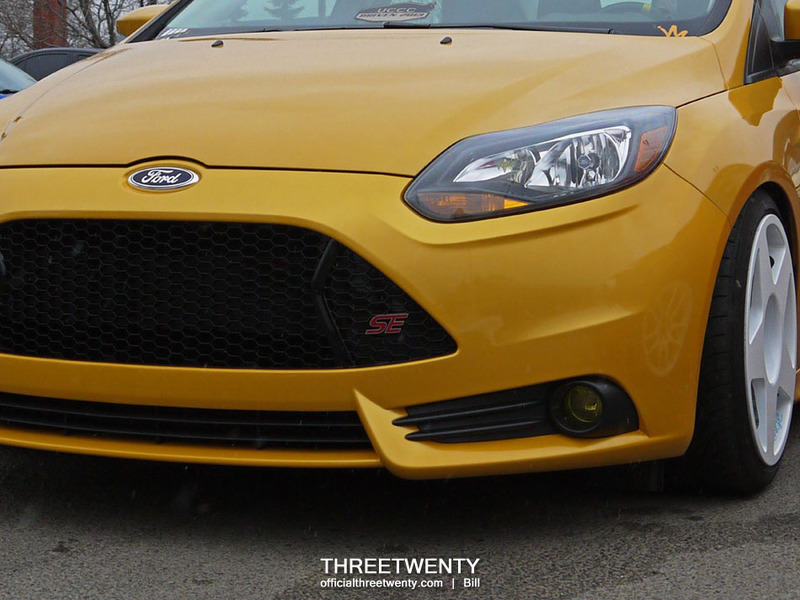 On Focus STs, there is a small ST emblem located in the corner of the front grille. 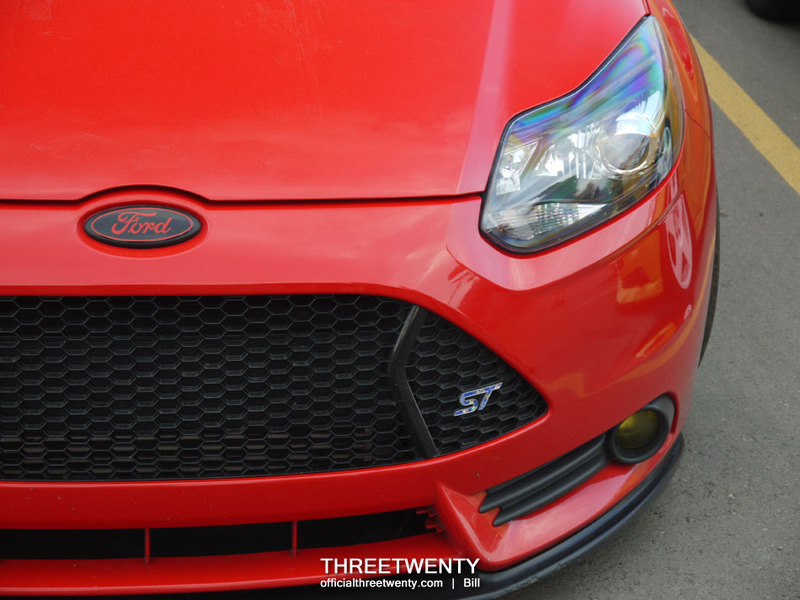 When the first ST front-end conversion was completed, it was discovered that leaving the emblem off was not an ideal solution to avoid having the incorrect item in place, as there is actually a rather noticeable flat spot molded into the grille where the emblem would sit. 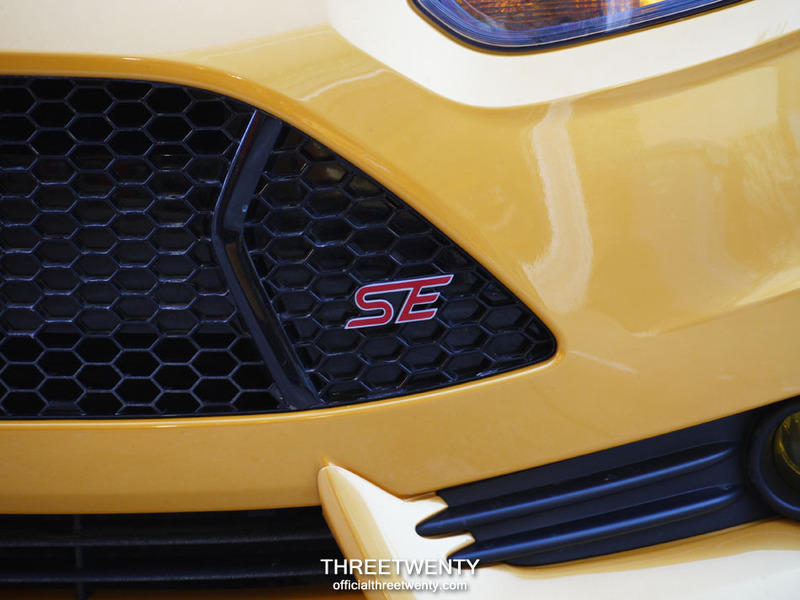 When the sedan received its ST nose, a simple SE decal was made up to take the place of the ST emblem and it worked pretty well as a solution. However, interest was shown by others for similar parts, and so it was decided that for a more factory appearance, 3D printed emblems would be offered to fill the spot. Thus began the long process of having these made. At last these emblems are now available in the store (www.officialthreetwenty.bigcartel.com) for $65 each, or $115 for a pair. 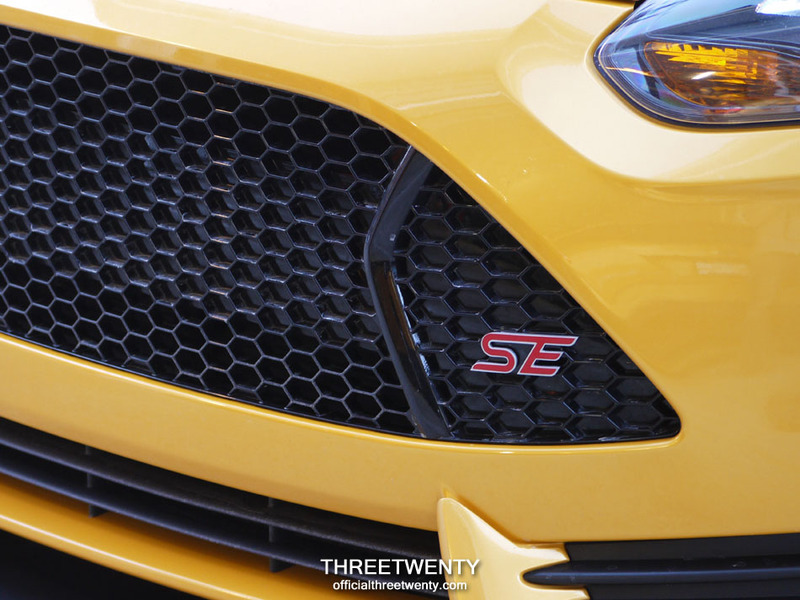 OEM ST grille emblems are over $50 each so we are happy that these low-volume pieces can be priced similarly. For anyone who has performed the ST bumper swap the small emblems are the perfect finishing touch for the grille, and the large emblems (designed for the trunk lid/hatch) are the perfect complement, or will be a nice replacement on their own for the small chrome OEM badges SEs received from the factory. We hope you like them! For more details or to order for yourself, please visit the store. Next Post Next post: Project Completed. I would like to buy the focus st Ford black and red emblem. How can I get it and how much it cost?